The HDEC is in need of volunteer Audit/Editors who listens to the interviews of a Survivor, Child Survivor, Liberator, POW or Rescuer at our state of the art transcribing workstation. 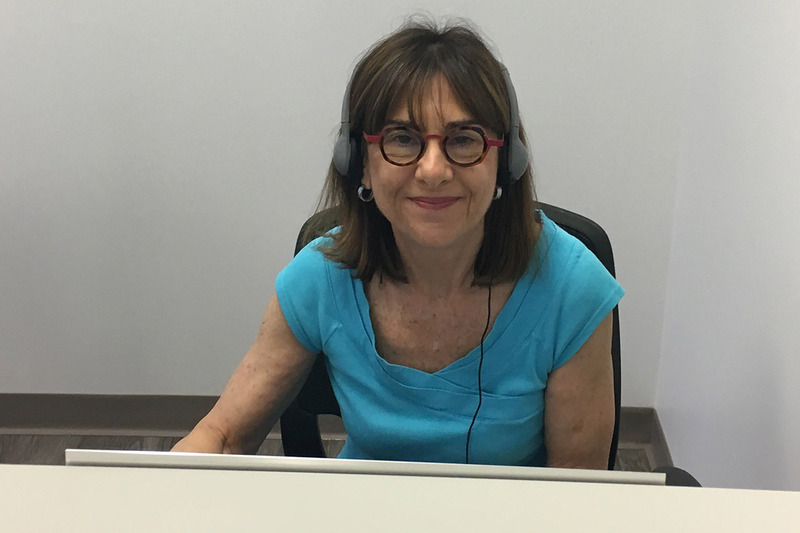 Using earphones and foot pedals, the audit/editor can listen, fast forward and rewind the interview in order to be sure that the words are understood. They will read the actual interview while listening, and make corrections, when necessary. These corrections are generally a word or phrase that was not understood by the transcriber. These audit/edits are then typed onto the document which is saved on the computer. The importance of accurate transcription and audit/editing cannot be overstated. We do not edit anything, nor do we correct a speaker’s grammar.